Today, James Remar turns 60! 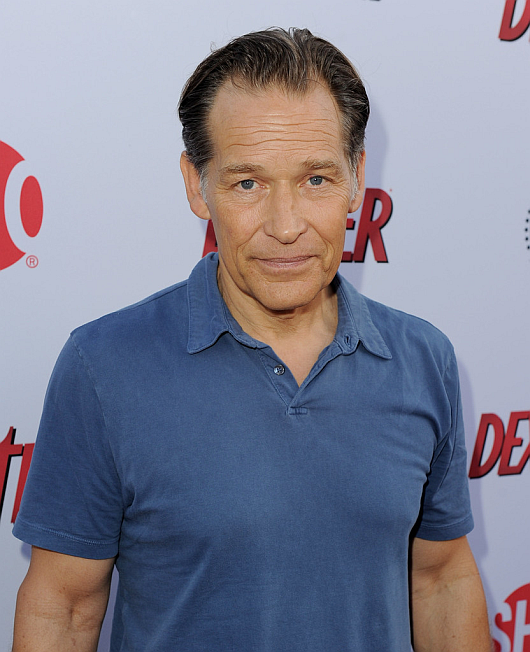 Born William James Remar in Boston, Massachusetts on December 31, 1953. He has spent the majority of his film career playing villains. Remar was nominated for a Saturn Award for Best Supporting Actor for his portrayal of Dexter Morgan's adoptive father, Harry Morgan. Happy birthday James!